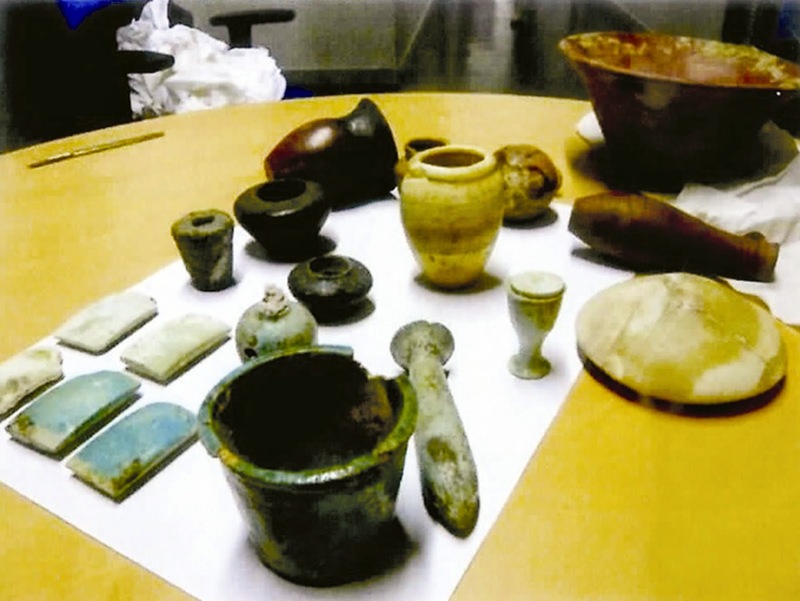 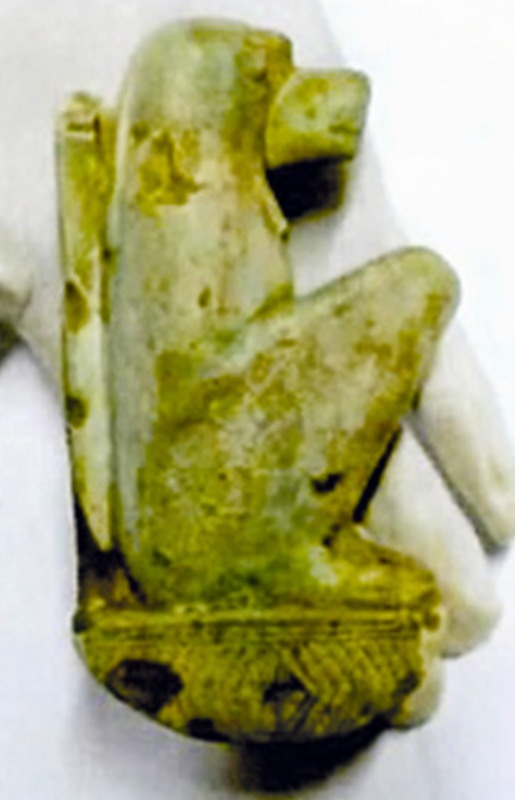 A collection of 302 artefacts were smuggled to France after illicit digs. 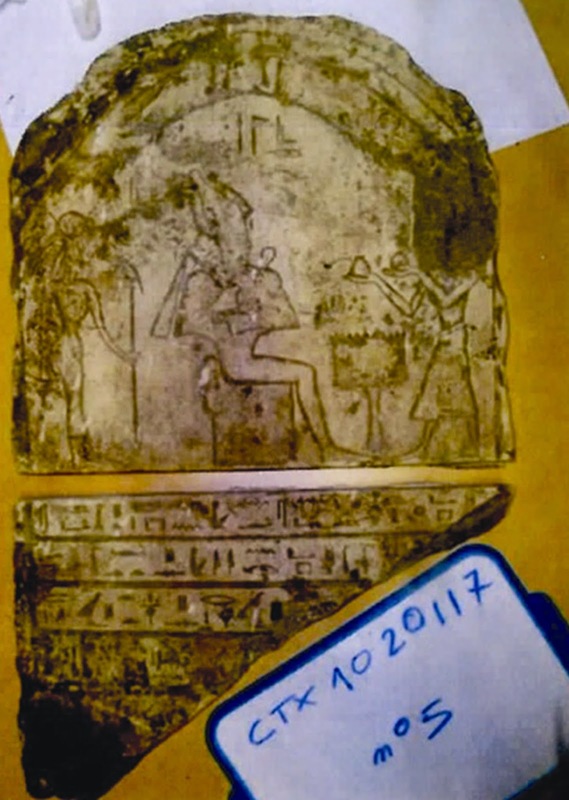 After they were seized by the French authorities, the Louvre museum experts examined them and validated the authenticity of 239 artefacts which France is returning them back to Egypt in the next few days. 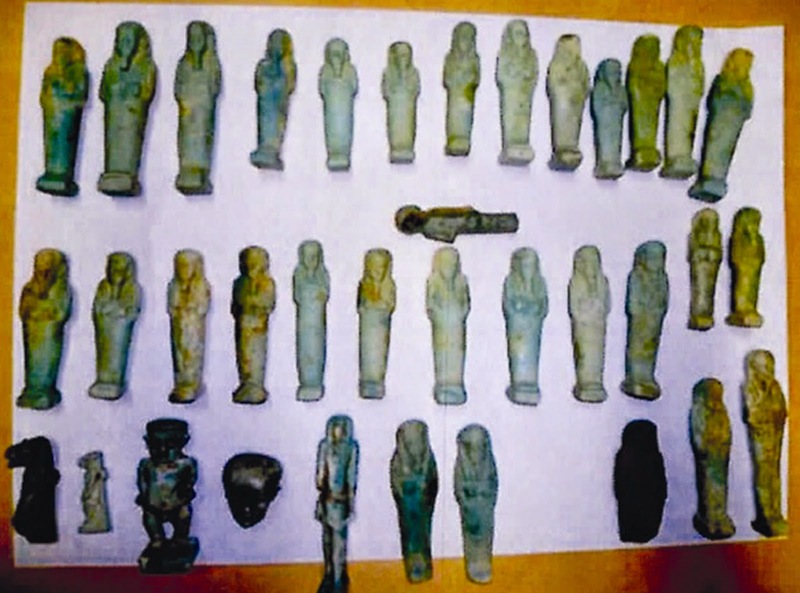 Minister of Antiquties, Dr. Mamdouh El Damaty said that the ministry of antiquities claimed back also the other 63 objects which the French experts decided they were not genuine. 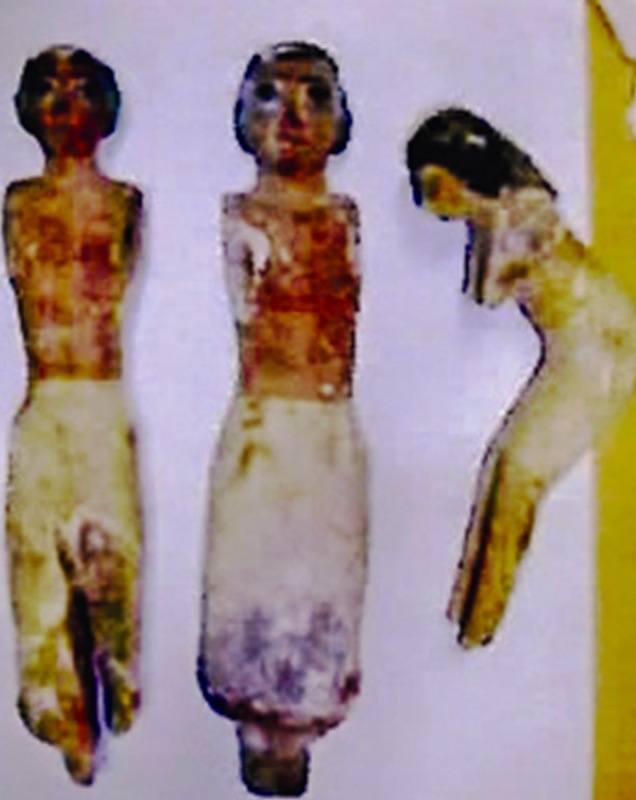 Are these from recent digs?